We have been following closely as developer Valve brings their popular game distribution software Steam and games like Left 4 Dead 2 and Portal 2 to Mac OS X. We got our first look at the beta for Steam on Mac OS X on Wednesday, but today it appears some clues were found within that very beta that points to a possible Linux compatible version of Steam in the near future. Phoronix reported finding mentions of Linux within the launcher script of the Steam beta for Mac (pasted below). Since then Engadget has confirmed the code and Linux blogs are starting to go crazy with more clues and hints at a possible Linux version of Steam down the road. 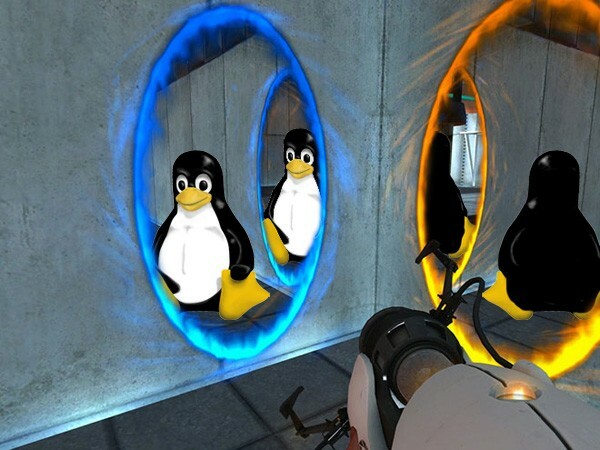 I expect you wont see a Linux version of Portal 2 when the title is released simultaneously on Mac and Windows via Steam, but nevertheless this is good news for Linux gamers who will more than likely get their hands on Valve games in the not too far away future. # are we running osx? # are we running from in a bundle? Steam for Mac beta Program to Start Soon- Get your application in now! Is Popular Gaming App Steam Coming to Mac OS X?